The classic glove insulated with high-loft fleece for maximum warmth. 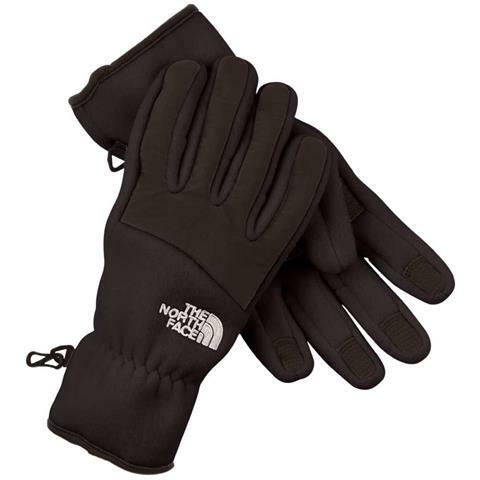 These gloves feel warm and cozy but not sure how they will do in freezing temps. I have not tested them yet in cold weather. Pros: Good service, great price! Quick shipping and excellent pricing.